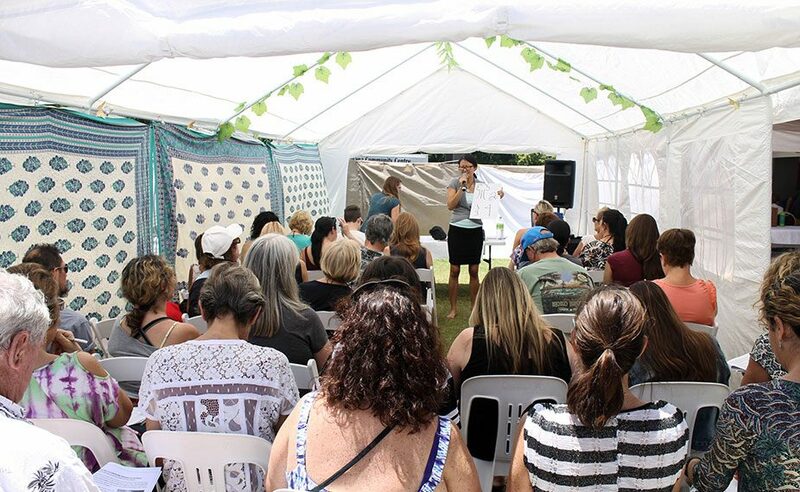 A weekend of inspiration, guidance & clarity. 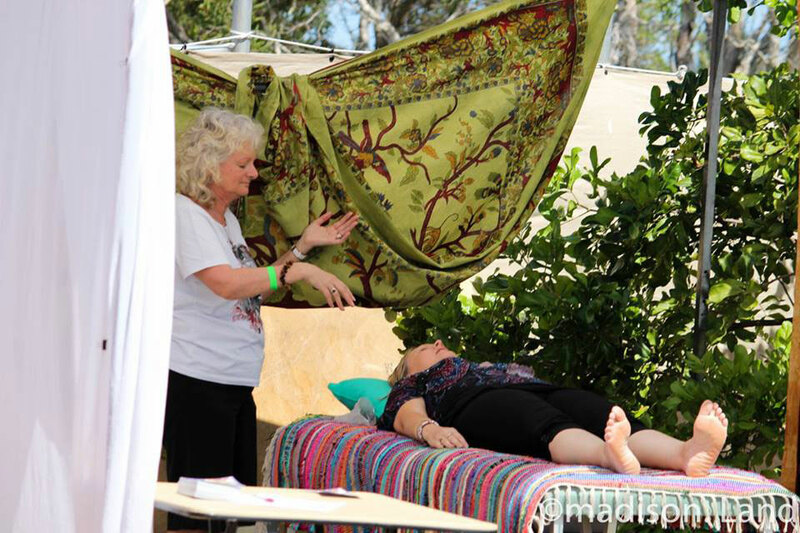 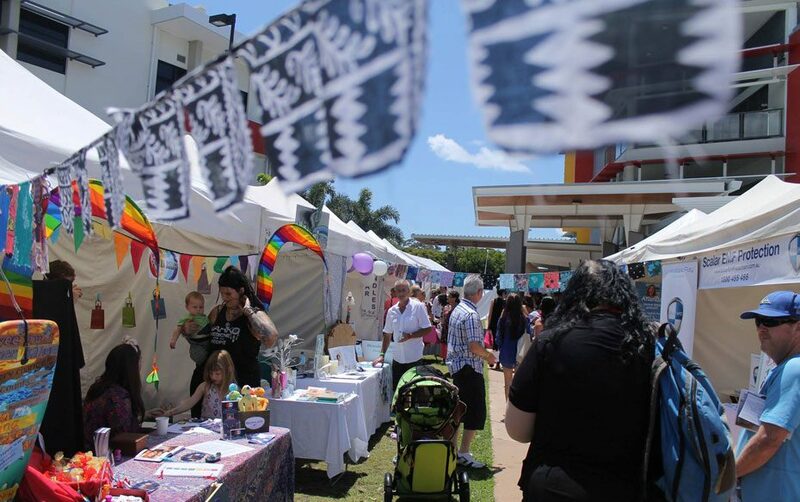 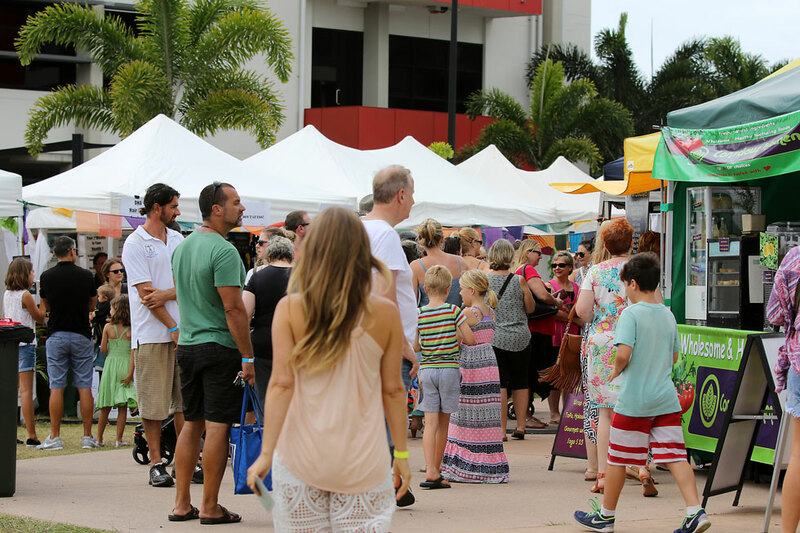 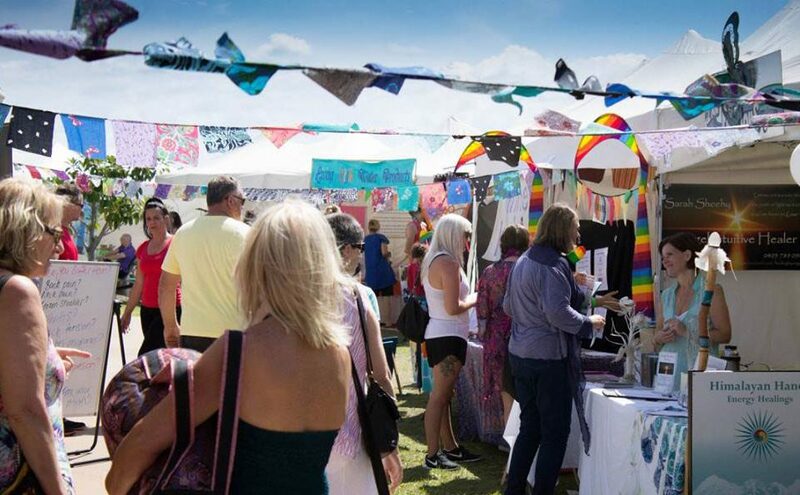 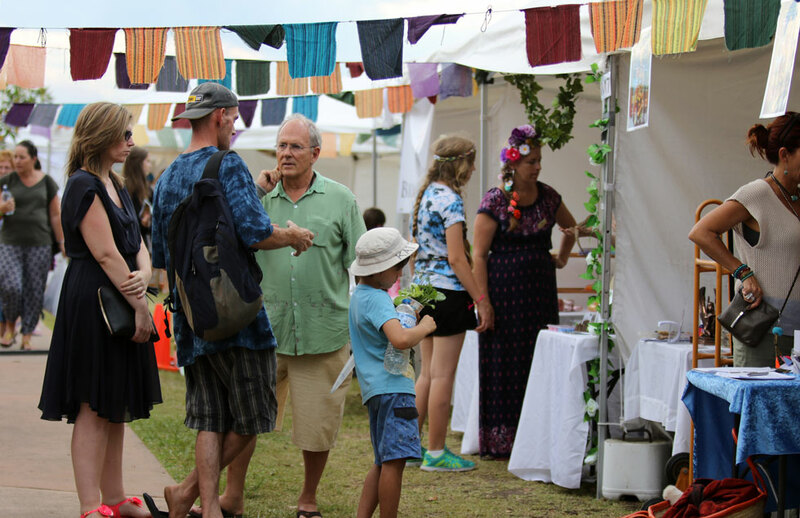 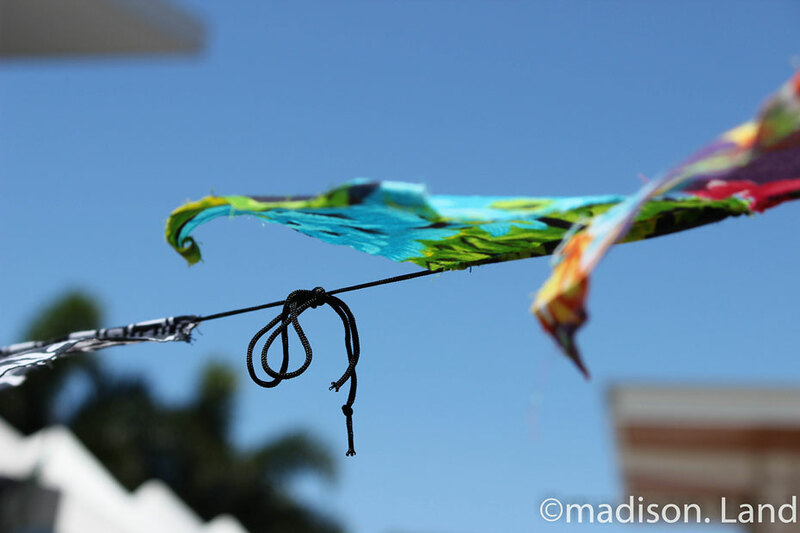 The Conscious Life Festival attracts many visitors from across South East Queensland as well as out of state, and has become the Sunshine Coast’s favourite conscious living event, focussing on health, fitness and wellbeing, personal development, spirituality and environmentally sustainable living. 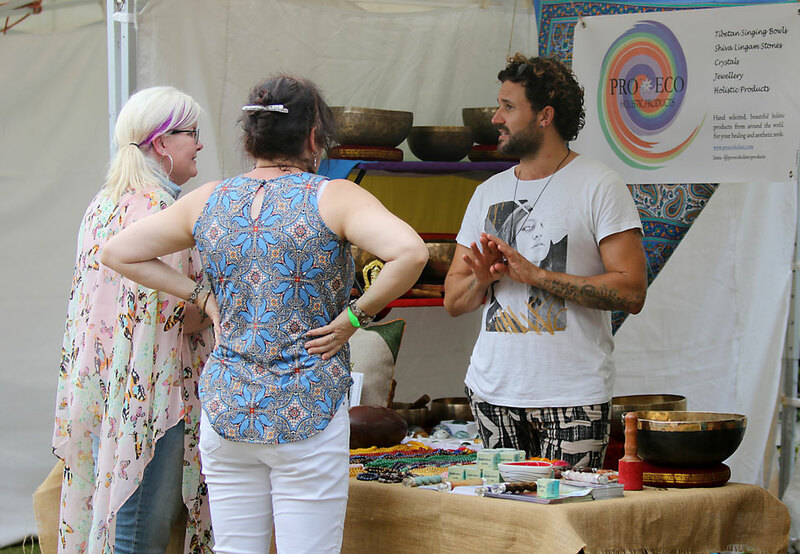 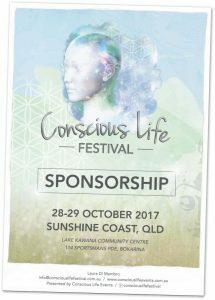 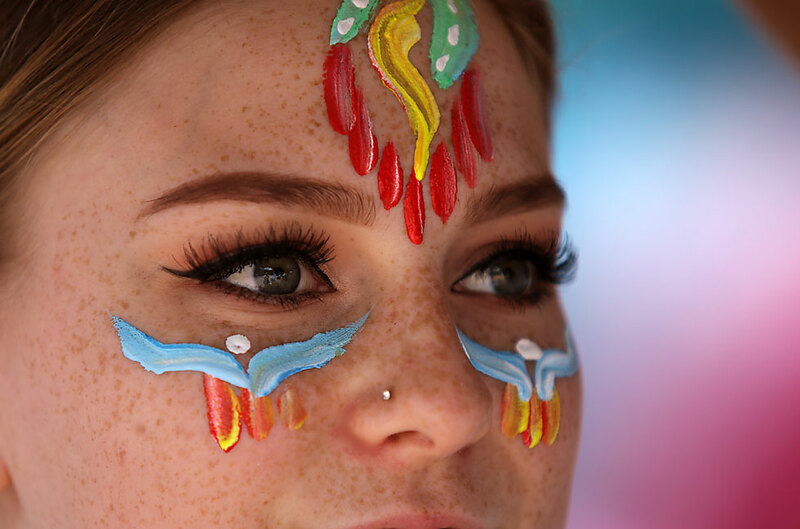 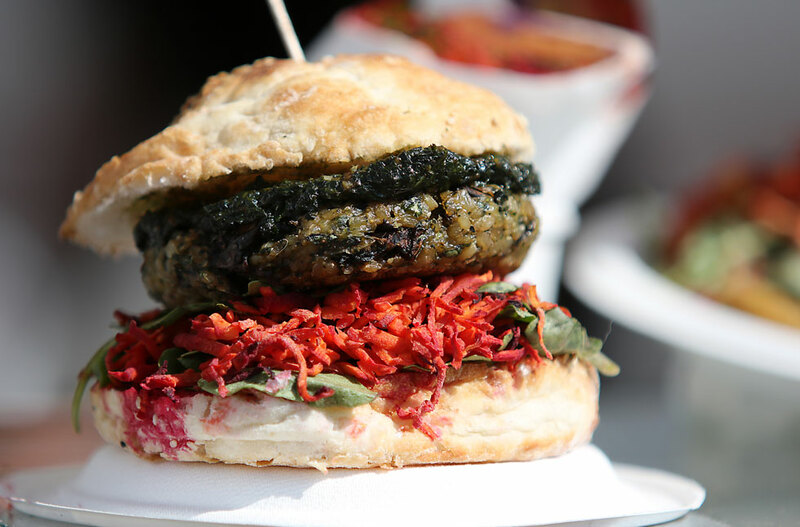 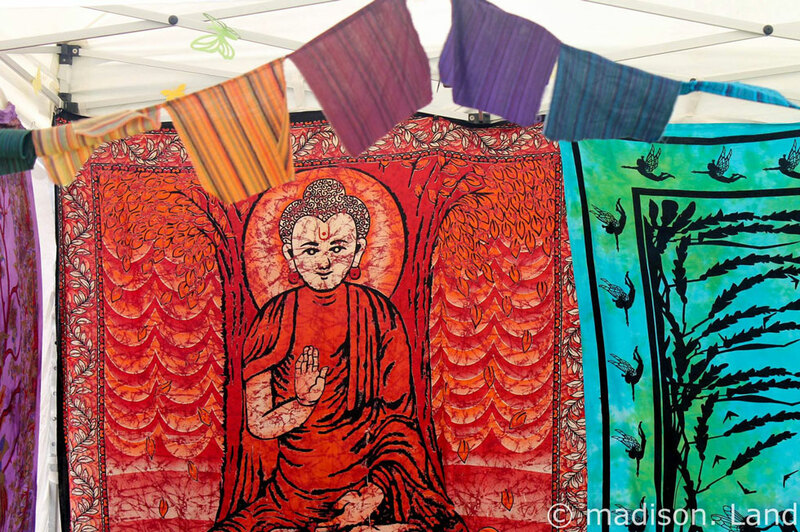 The Conscious Life Festival has been recognised locally and nationwide, and has been running since 2011.